size 50 x 80 oil, canvas. 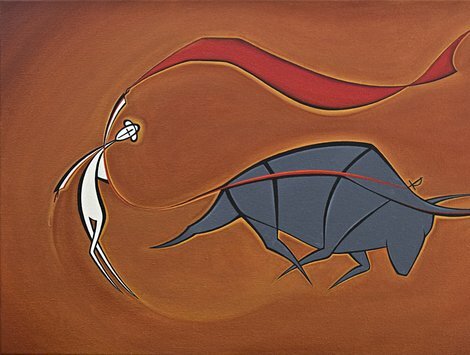 “The spirit of corrida” (2010 – NEW. From a series of works "Corrida") size 50 x 80 oil, canvas.